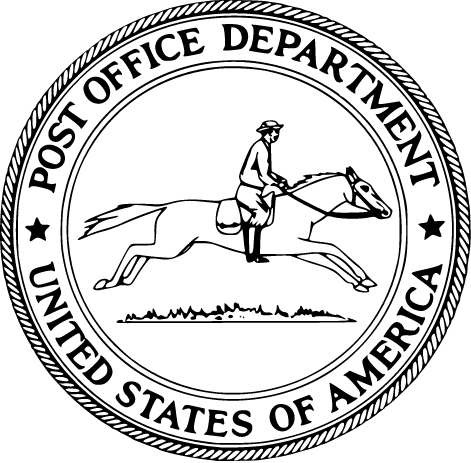 On February 20, 1792, President George Washington signed the Postal Service Act. One of the most important features of this act is that it guaranteed inexpensive delivery of all newspapers, making information more accessible to the people of the United States. Another important feature guaranteed privacy to people who used the mail for correspondence. It was unlawful for postal employees to open any mail unless it was undeliverable. These two things, freedom of information and privacy still are so important to all of us. The signing this act helped us gain our independence and, because the Postal Service Act also gave Congress the ability to expand postal services in new territories, it also helped this country grow. To this day, the United States Postal Service remains an important tool for communication. It may not be as fast as email but it's there for those who don't have access to the internet and in many rural communities the post office is a gathering place for news and information. Mail Music Monday celebrates 50th Birthday Postal ZIP Code! 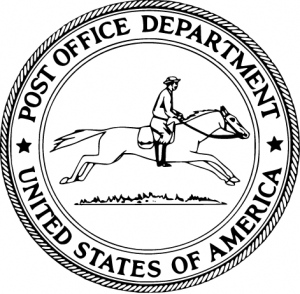 Happy 220th Birthday to the United States Postal Service!